Registered Dietitians focus on the importance of making informed food choices and developing sound eating and physical activity habits. 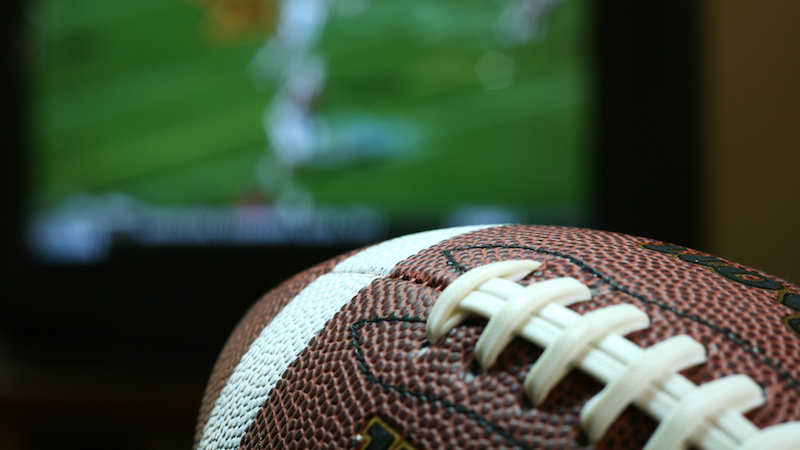 Will you be watching the Super Bowl this Sunday? It’s a day well-known for excited fans, creative commercials and calorie-laden snacks. If you’re like the average American, you may pack away a whopping 2,400 calories while watching the game. If you’re looking for some healthier Super Bowl snack options, here are a few recipes to try this weekend, including a few suggestions from our INLIV team. Ahh, summer! It’s time for long, leisurely nights in the back yard, on the deck and by the campfire. 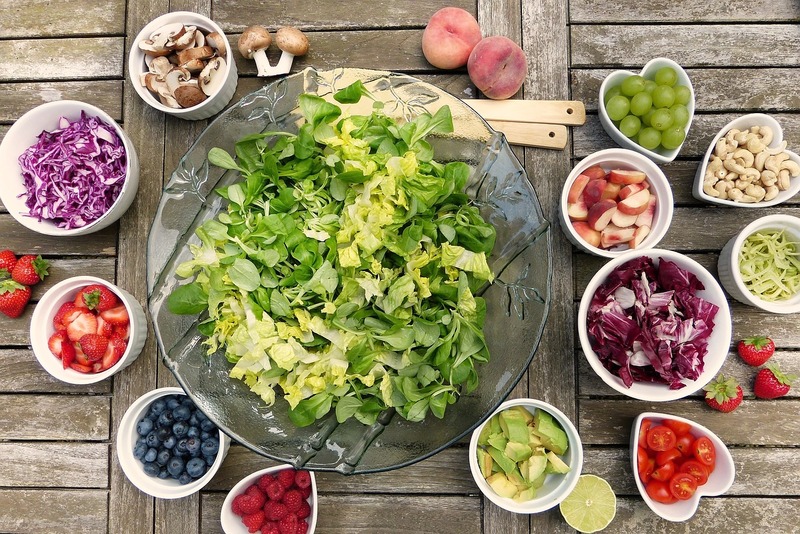 While burgers, hot dogs and steak are barbecue staples, you can up your grilling game this summer with these easy, healthy and tasty ideas. The usual suspects for grilling on the barbecue include sweet peppers, onion and asparagus. Here are a few other recommendations. Just brush with some olive oil and get grilling. Healthy eating habits in childhood are the cornerstone to establishing good nutrition later on in life. 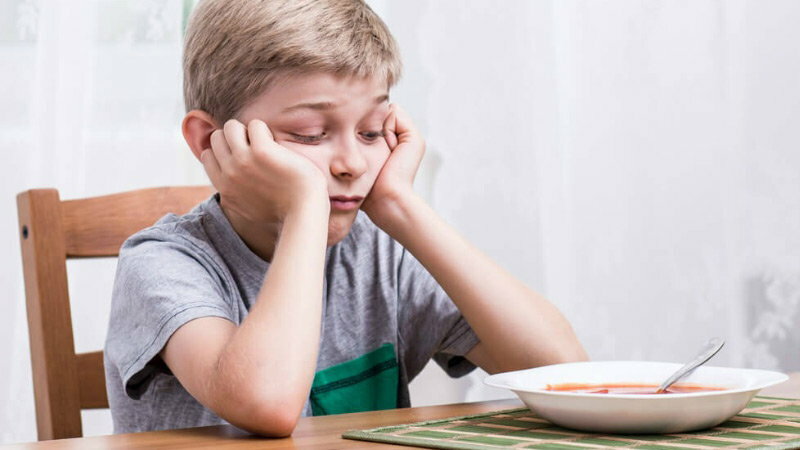 However, many parents often find that their children are “picky eaters”, and that it’s seemingly hopeless to convince them to eat healthy diets – a variety of fruits, vegetables, grains, and other foods that deliver the nutrients they need.